Well tonight's Cut Copy show at Stubb's is already sold-out but I'm still going to mention it. Why is this you may ask? Because I flippin' love BOTH Matt & Kim AND Cut Copy. I'm not too upset about not getting tickets though because I already so both of these artists at two different venues late last year. But that doesn't mean that you shouldn't get your ace down to Red River and check 'em out. Stubb's shows always have scalpers and if you wait till you can hear music those dudes panic and sell low. Mp3's courtesy of Franki Chan and Stereogum. Thanks y'all. This is my fav Cut Copy song and again you're getting a shite video. 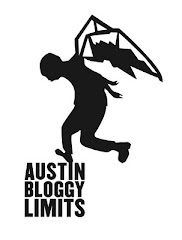 Mainly because they are affiliated with the evil faceless music conglomeration Universal Music Group who does NOT allow embedding of videos by their artists. Nice try stupid, evil UMG, but my readers are still getting their Cut Copy fix, so there! 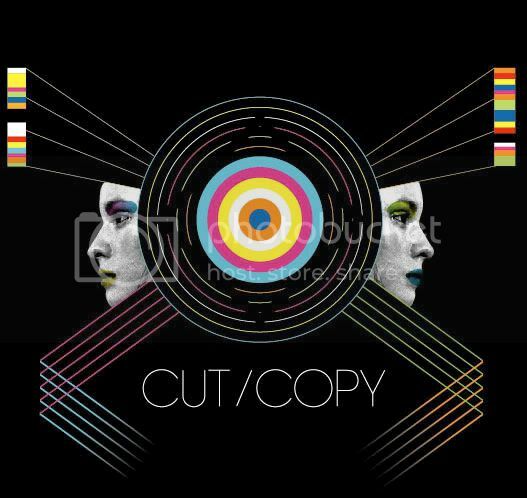 Cut Copy - Out There on the Ice video via YouTube...no thanks to UMG. OMG Matt & Kim are SO effin' fun!